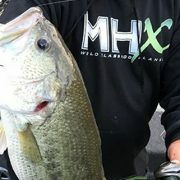 Whether innovating your own checkerboard cork grips or using composite cork and EVA combos, Mud Hole’s Facebook Live is here to help with a live checkerboard cork demo, a review of the many cork grip options, and as always, all the answers to your burning rod building questions! 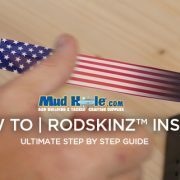 Well many rod builders have this reaction, but it’s surprisingly easy once you use the right tools and instructions featured on this episode of Mud Hole’s Facebook Live. Cork grips come in all sorts of shades and shapes, so it is up to the rod builder to customize their cork grips accordingly. 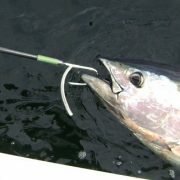 For instance, checkerboard cork handles upgrade any custom fishing rod with incredible patterns and professional aesthetics, but still maintain the classic feel and weight that make cork grips so popular. Although there is more assembly required, checkerboard cork handles aren’t difficult to complete by any means. Simply relying on some patience, the right tools for the job, and the established instruction of Mud Hole’s Pro Staff, any rod builder can get started making their own unique cork grips! 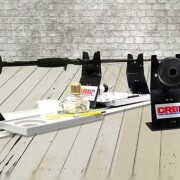 CRB Precision Cork Saw – This precision saw frame is designed to hold the precision blades needed to perform the slicing and cutting you will be performing with the cork slicer and checkerboard jig. Cut one regular ring and one color ring into the same number of wedges. For example purposes, we will use 1/6. 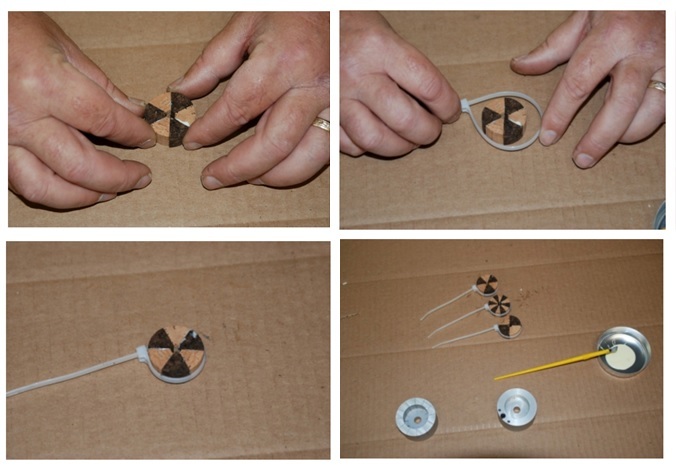 After forming, use a Mud Hole Cork Ring Tie (MHCRT-8) to clamp the wedges together under pressure until they have dried. This usually takes several hours depending upon the adhesive used. 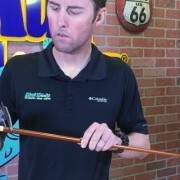 Besides checkerboard cork, this episode also covers what options rod builders can look to when they simply don’t have enough time. 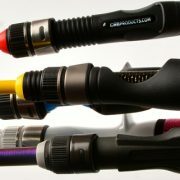 Mud Hole offers tons of handle options to give you an awesome finished grip without the any added time or effort to your rod build. Whether looking for Cork Rings to start a checkerboard grip or the all-in-one Cork Inlay Creation Kit, all rod builders are covered at Mud Hole!